At Cornerstone Church, our mission is to display the greatness of Jesus through the everyday lives of His people. We believe that by the community of God consistently and comprehensively displaying the greatness and goodness of God, we will see overwhelming solutions to the areas of need in Southwest Atlanta. The Gospel changes people and people change the world. There are so many ways to define success. It is very easy to become overwhelmed with all of the demands that are present in our community. That being said, we want to put up guardrails to ensure that we do not fail by succeeding in all of the wrong things. We believe that God has given two primary resources to steward: The Gospel & His People. 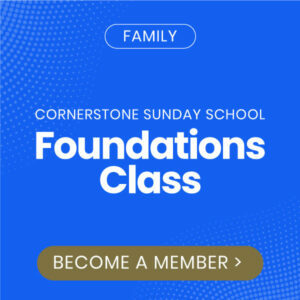 We want to focus our resources toward making sure that we faithfully and consistently instill the Gospel in everyone that is a part of Cornerstone Church. 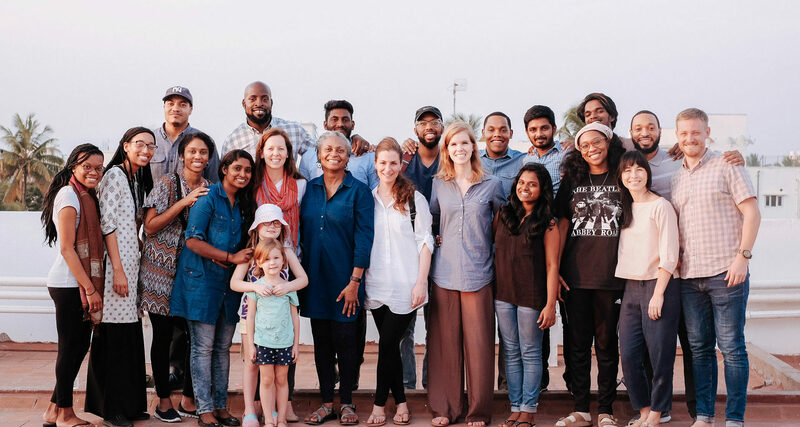 Everything we do as a church is done under the premise that only the Gospel can truly change people and only through the Gospel will those people be capable of affecting a dying world.